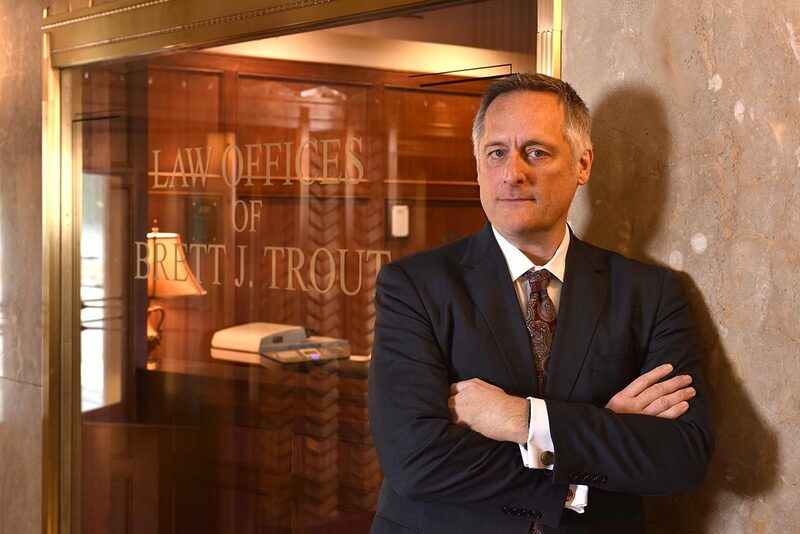 Brett J. Trout has been selected by his peers for inclusion in the 24th Edition of The Best Lawyers in America® in the practice areas of Information Technology Law and Patent Law. The Best Lawyers in America® publication is the oldest peer-reviewed publication in the legal profession. 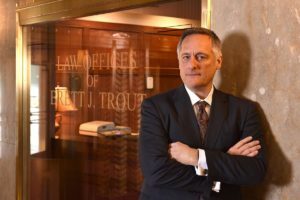 Since 1983, Best Lawyers® continues to be regarded, by both professionals and the public, as the definitive guide to legal excellence in the United States.